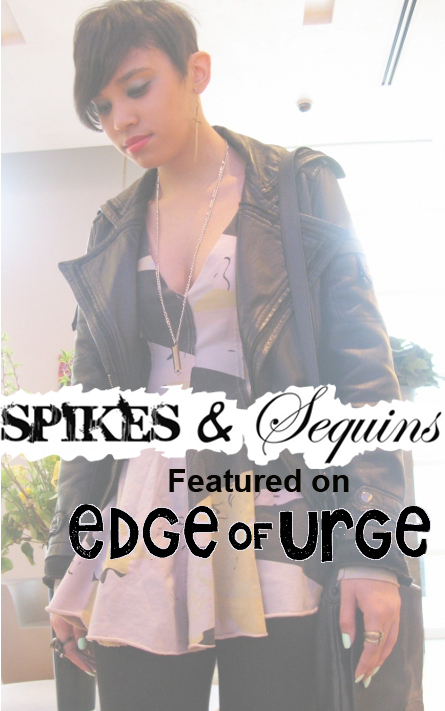 One of my favorite online boutiques Edge of Urge featured Spikes & Sequins on their blog! I’m very thankful and flattered by their amazing post! 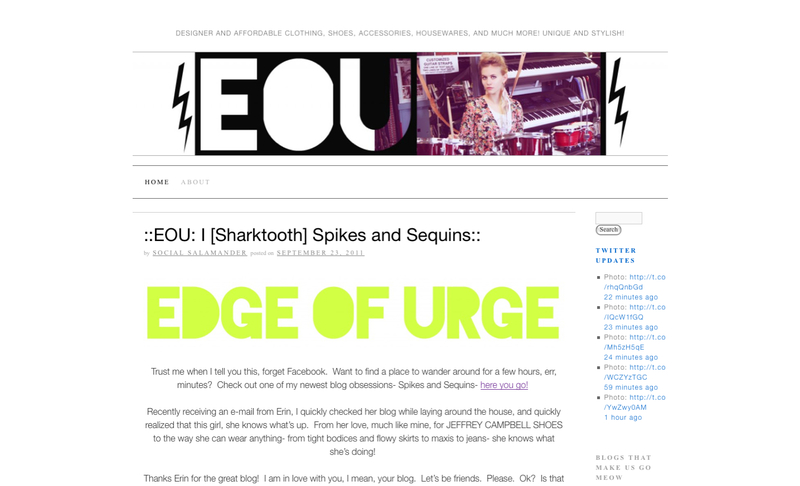 Please check out my feature on the Edge of Urge blog and shop their awesome store!